When Daniel fell from the top of a telephone pole while running cable for a New Jersey cable company, his life changed forever. His fall resulted in a TBI (Traumatic Brain Injury). Daniel now deals with fatigue, memory loss, balance issues, and daily pain, but he won’t let these health problems get in his way of his living life to its fullest. 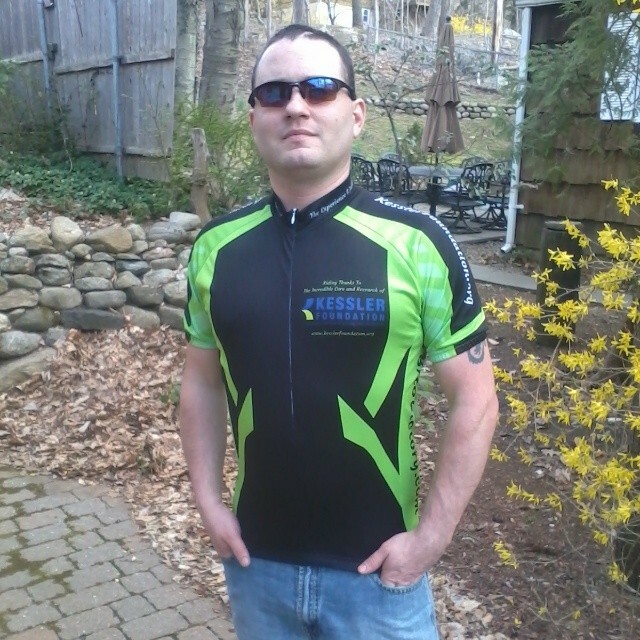 Daniel plans to make a difference in this TBI world for all survivors. At the end of March 2015, Daniel set out to cycle solo across the USA from New Jersey to California to raise awareness of Brain Injury. Why: Daniel will share his story of Brain Injury and how he plans to make a difference in the Brain Injury world.